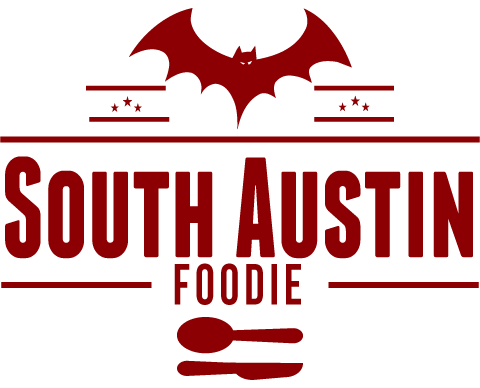 South Austin Foodie: Bits and Bites -- Austin Food News! 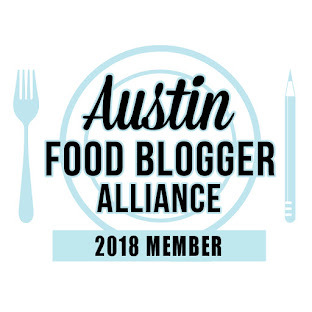 Bits and Bites -- Austin Food News! -- Incredibly saddened to hear of the sudden passing of Art Blondin, founder of Artz Ribhouse, and pit master of the best baby back ribs anywhere. RIP to one of the good guys. -- Olive + June hosts a Tasca d'Almerita wine dinner, September 3, $80/person, tickets here. -- The upcoming Sunday Supper at Swift's Attic is a benefit for owner CK Chin's birthday; $10 or a donation of gently used business attire will benefit Dress for Success; more info here. -- Jack Allen's Kitchen (Oak Hill) and Hops + Grain Brewery are having a five course beer dinner, September 9th, $55/person, email banquets@jackallenskitchen.com for tickets. -- Food, Fun + Fore! Golf Tournament will benefit the Austin Food and Wine Alliance's culinary scholarships, September 19th at Falconhead Golf Course. -- Russian House will host a vodka fair, September 25th, $10/person. -- The Texas Craft Brewers Festival is September 27th at Fiesta Gardens, $10 and up. -- Springdale Farm Aid will be September 28th at Springdale Farms, $50/person, tickets here. 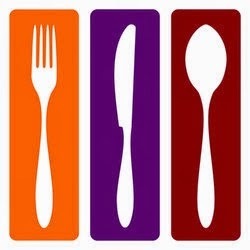 This sip and stroll fundraiser event will feature many local chefs! -- New prepared foods spot, Independence Fine Foods has opened at 1807 Slaughter Lane. -- New trailer, Chico + the Fox has opened at 1311 South Lamar, specializing in pulled pork. -- After much anticipation, Olamaie has opened (in the old Sagra/Mars spot on San Antonio St.), featuring modern southern foods. -- Jacoby's Restaurant + Mercantile has opened on East Cesar Chavez. -- aRoma Italian is now open for lunch, 11am - 4pm M-F, and 12 - 4pm on Saturdays; happy hour 3 - 6pm Mon - Sat. -- The Parish Underground now offers a 25 cent martini with lunch, Mon - Fri, 11am - 2pm. -- The Kebabalicious trailer is joining The Picnic food trailer park on Barton Springs. -- The Smokey Denmark BBQ trailer has a new pit master, formerly of John Mueller's. And with that folks, I am off to Ireland for 12 days! Slainte!